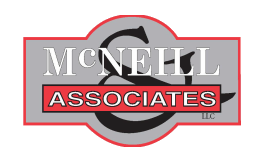 Welcome to the McNeill & Assocites, LLC documents page. Our goal is to provide the very best in Legal Services. Our goal is to always deliver cost effective legal services. We want you, our valued customer, to be happy. Here is a short list of documents to which we refer our clients to as appropriate. Using any of these documents without consutation with a lawyer for your specific situation is not advisable and you do so at your own risk of loss. Making legal issues clear for you.